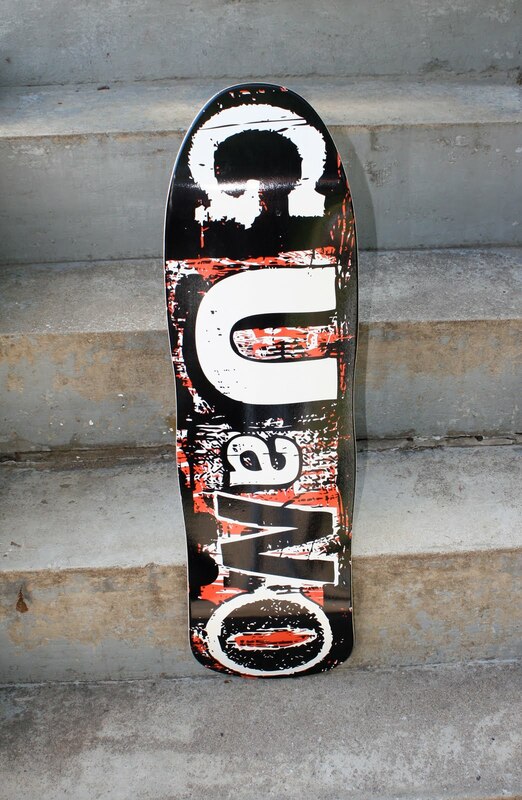 Swing on in and pick up our latest Jolly Roger deck (available in 7.5, 7.6, 7.8 and 8 inch) for only $40 with grip. Need something a little wider? 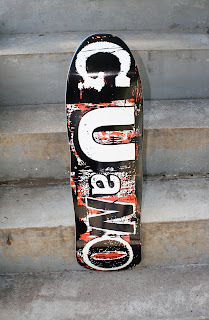 We also have a limited edition of Guano decks that are available in 8, 8.25 and the pool shape pictured below. Popsicle shapes are $40 and the pool shape is $45.